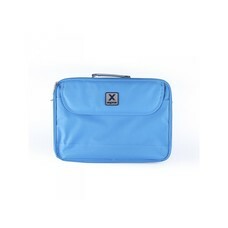 Resistant inner parts, top quality padded fabric, resistant zippers and metal zipper pullers. You can carry it hung over your shoulder or in your hand. 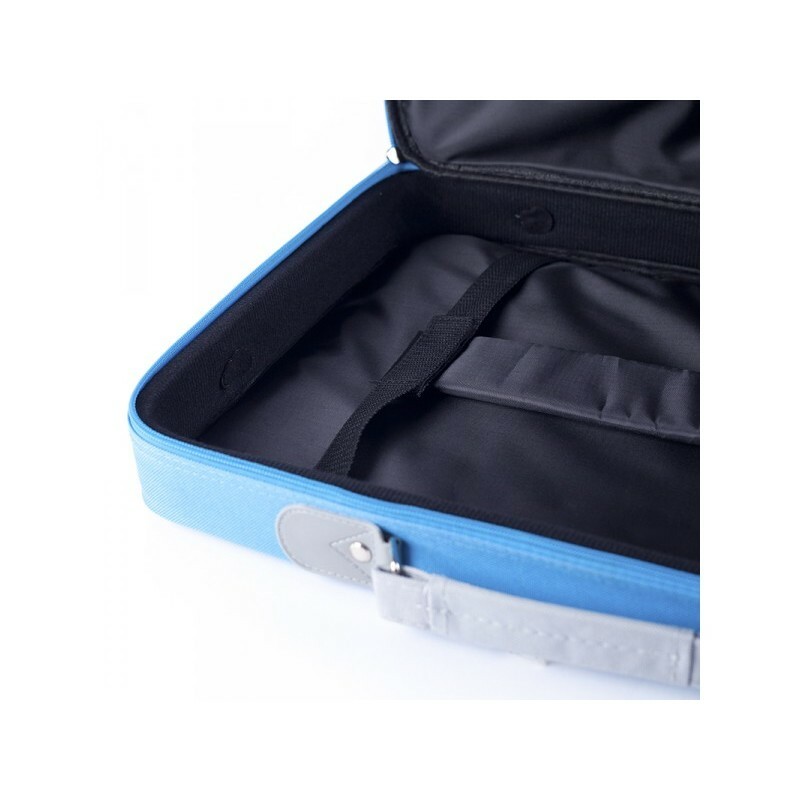 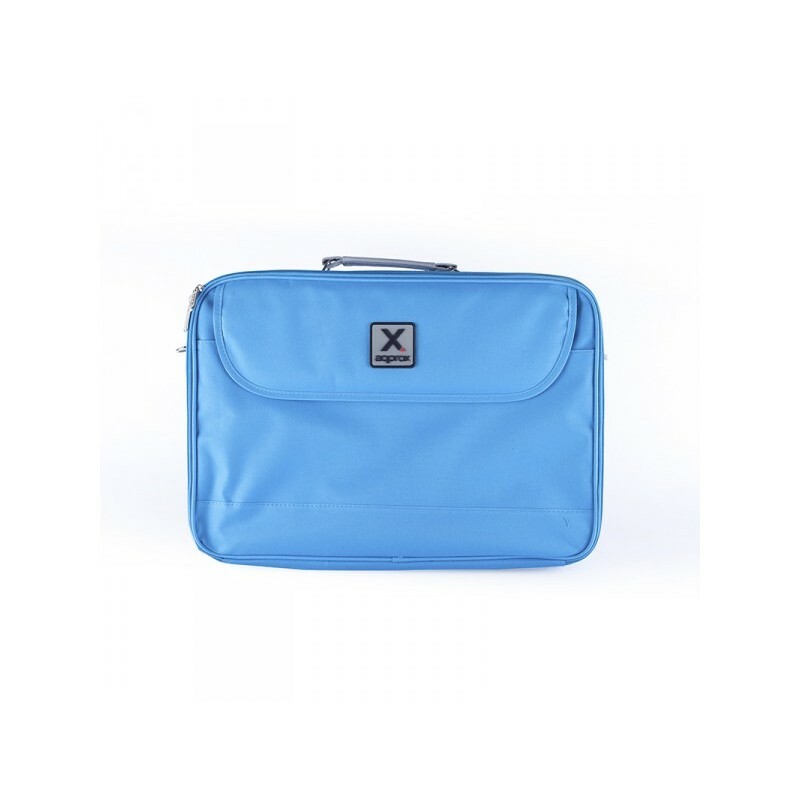 Includes main compartment with special pockets and outside pocket with Velcro closure so you can store all your accessories.